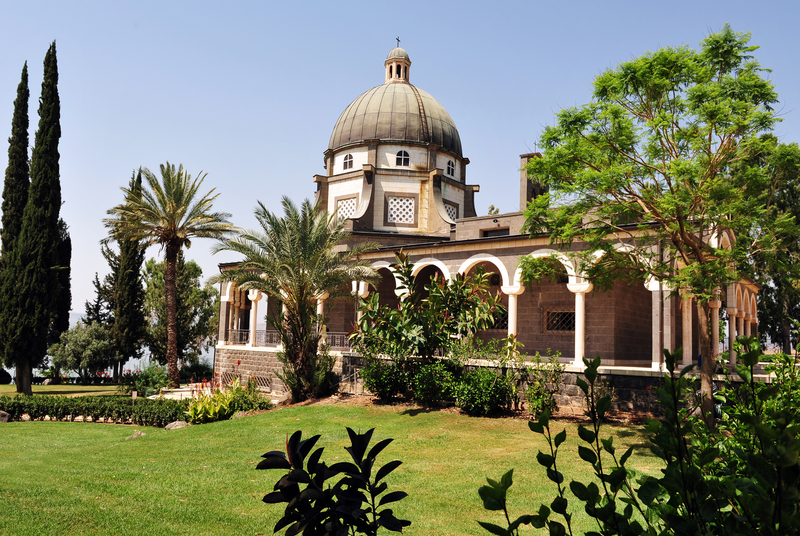 Sep 10 After breakfast we will travel by boat on the Sea of Galilee, visit Capernaum, home of St.Peter and the site of Christ’s preaching, see the Church of Multiplication with its beautiful 5th century fish mosaic and the Church of St. Peter’s Primacy. Celebrate mass on Mt. 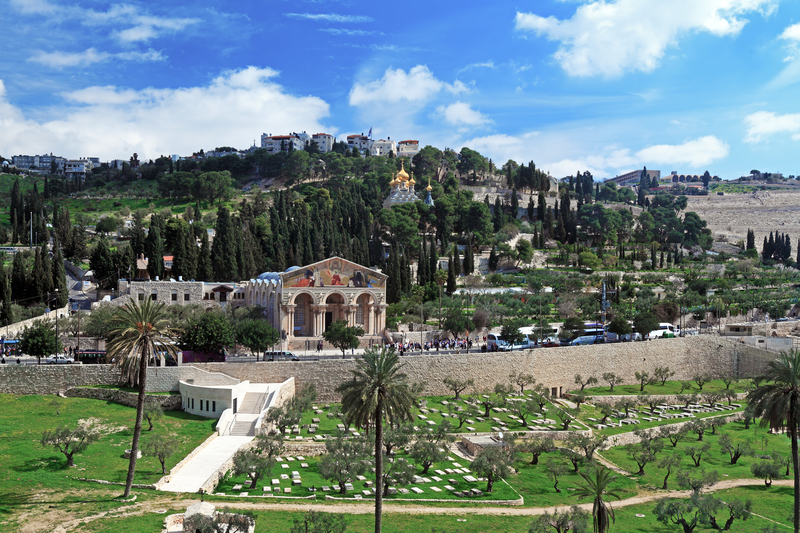 Beatitudes, where Jesus delivered his famous Sermon on the Mount. 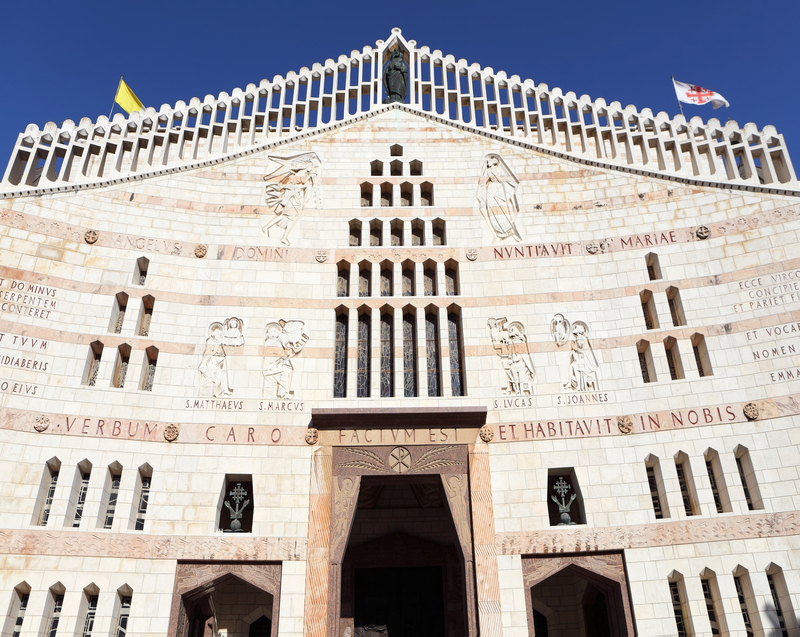 Dinner and overnight in Nazareth. 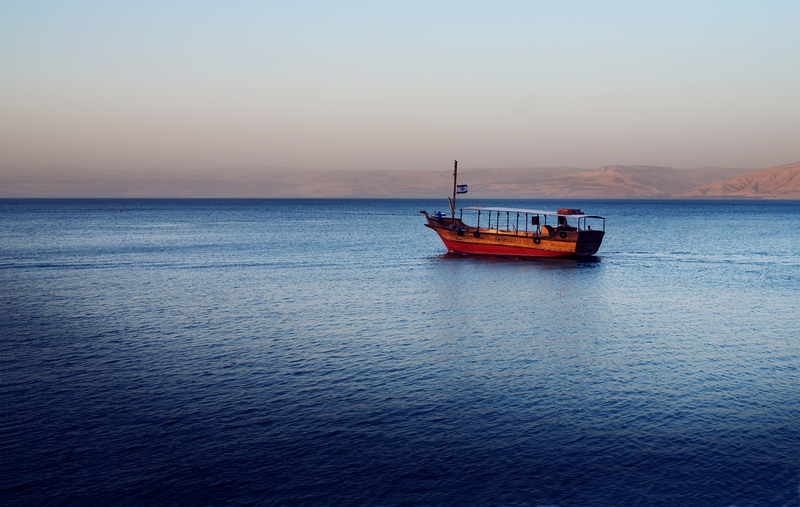 Sep 13 Today we descent to the Dead Sea– the lowest place on earth (423 meters below sea level). 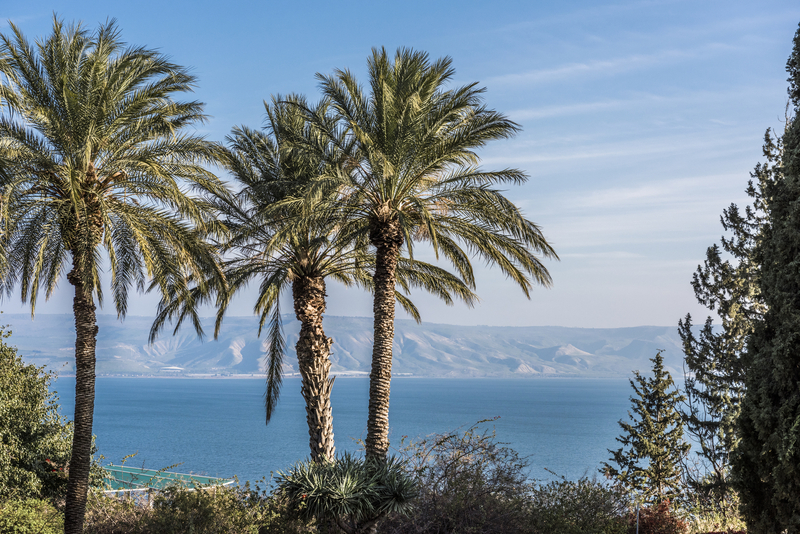 The area around the Dead Sea was one of the world’s first health resorts. The salt and the minerals from the Dead Sea are used to create cosmetics and sachets which are well known around the world. 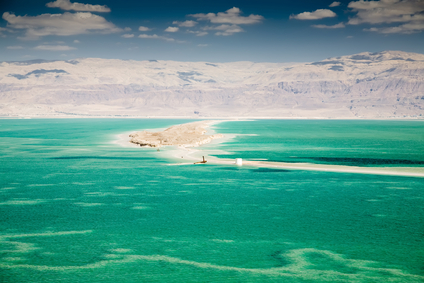 Time to enjoy the sun and “swim” in the Dead Sea. 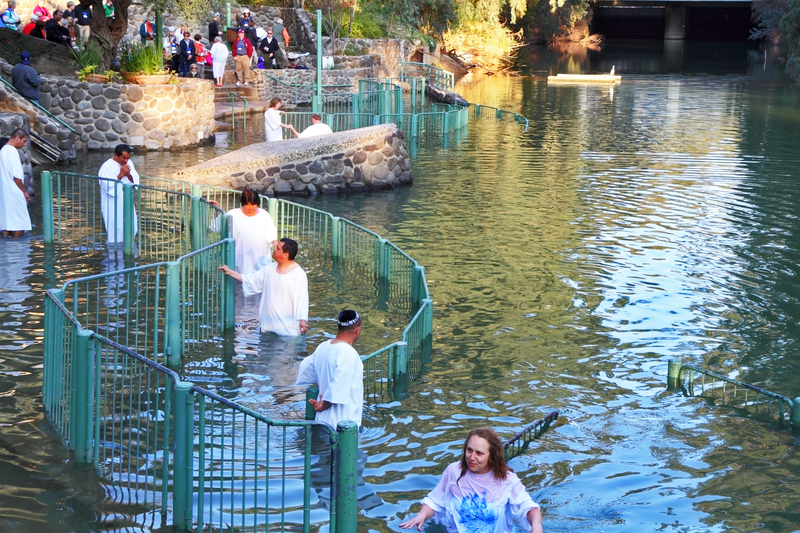 In the afternoon we stop for renewal of our baptismal vows at Qasr El Yahud, baptismal site on Jordan River, where according to tradition, Jesus was baptized by St. John the Baptist. 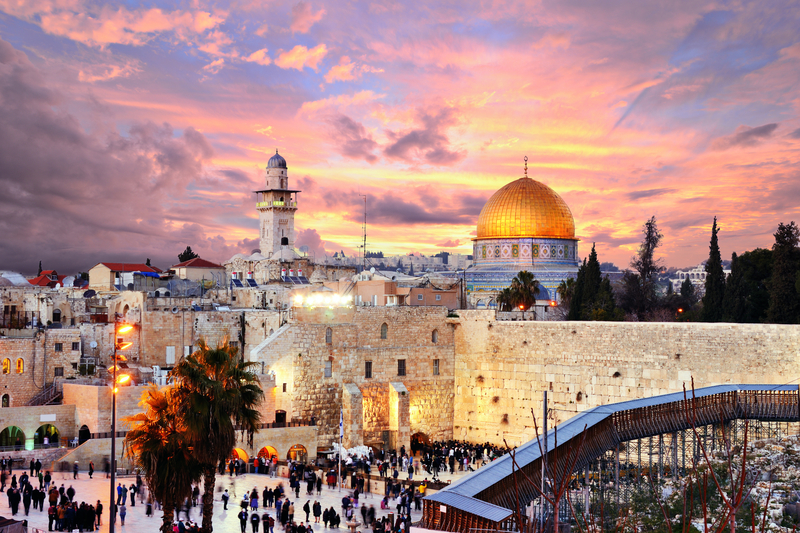 Also, we stop at monastery on Mount of Temptation, in Qumran, where Dead Sea scrolls where found and we see Sycamore Tree in Jericho. 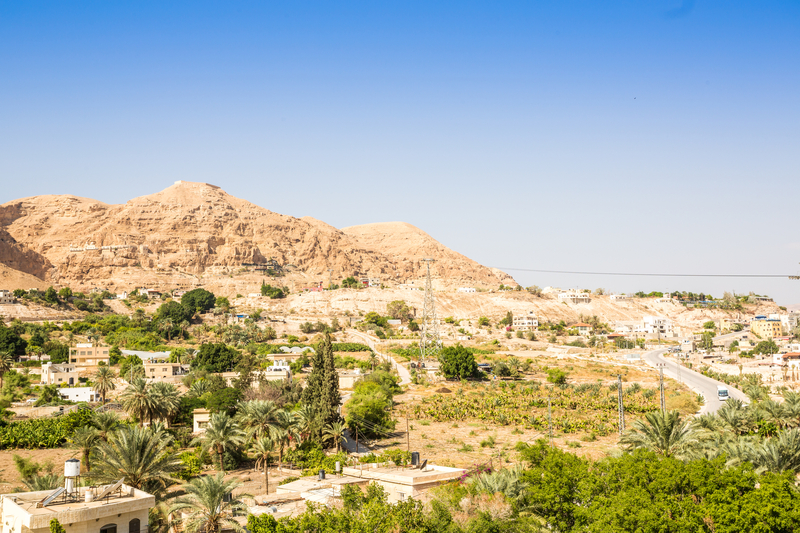 Dinner and overnight in Jericho. Sep 16 After breakfast, we cross the border to Jordan. 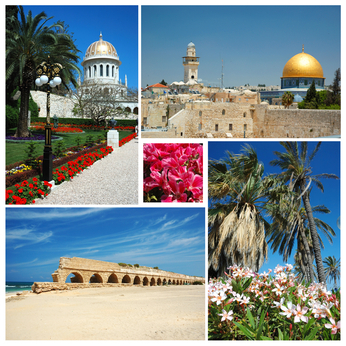 If time permits, we transfer to Amman, the capital city of Jordan for a short city tour, mass. Continue to Petra, dinner and overnight. 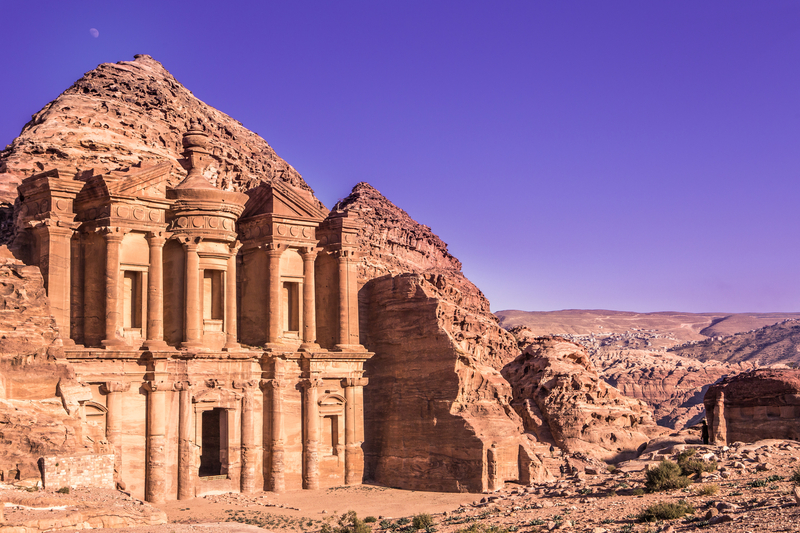 Sep 17 Today we visit Jordan’s most exciting and adventurous travel experience Petra – hidden away in the encircling craggy rock mountains south of the Dead Sea. 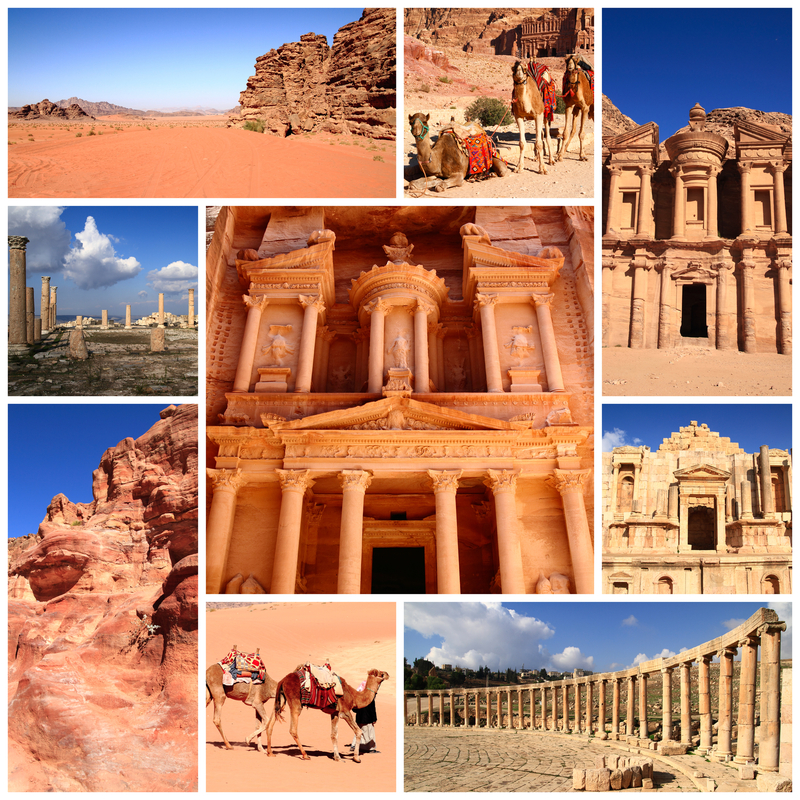 “Rose City” half as old as time, carved from rock over 2000 years ago by the Nabataeans. 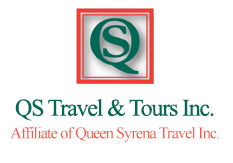 Dinner and overnight in Petra. 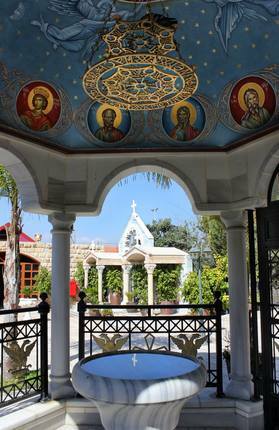 Sep 18 After breakfast, we depart Petra, stop at Mount Nebo, visit the monastery. In the afternoon, we return to Jericho. Mass. Dinner and overnight. 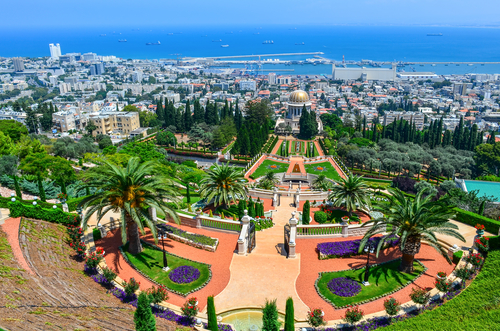 Sep 19 Morning transfer to Tel Aviv, and return to Toronto/Montreal by direct flight.